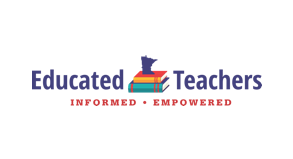 The national teachers’ union (NEA) convention is in Minneapolis this year. While the rest of America is celebrating Independence Day, the teachers’ union is conducting a day of business at the convention center. Are public employers in Minnesota complying with the Janus ruling? Employers should immediately stop deducting “fair share” fees. 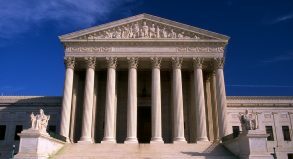 The High Court ruled last Wednesday that employees who are nonmembers of the union now must give their affirmative consent before any fees may be deducted from their paycheck. Nonmembers by definition have not given their affirmative consent. Janus Wins: Supreme Court Restores First Amendment Rights of Public Employees. Now What? 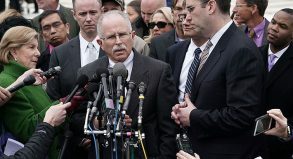 The United States Supreme Court ruled in favor of Mark Janus, a child protection specialist for the State of Illinois, in Janus v. AFSCME. I was in my office again this morning waiting for the High Court to issue opinions starting at 10:00 AM EST; the Court did not release the Janus opinion this morning. We will, however, hear sometime this week. Is NEA’s proposal to broaden the scope of who can have union membership a safety net for its political power? Does the union fear its members will assess its representation and find it wanting? The reality of violence directed against K-12 educators by students is highly concerning. For too many teachers, violence while on the job is prevalent, ranging from threats of physical violence to actual assault or physical abuse. One reoccurring criticism of teachers’ unions is that they protect “bad” teachers­—those “how are you still here?” teachers. But do teachers themselves share this same perception? According to a recent poll, they do. Teacher quality is a vital determinant of student achievement. 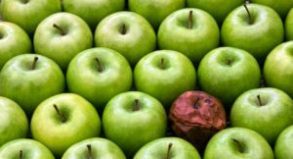 There is a way to keep good teachers and remove inadequate ones. But the status quo needs to change first. And teachers are calling out the union for getting in the way. 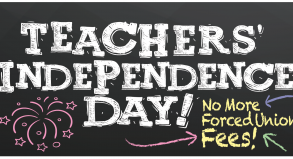 Teachers were celebrated last week during National Teacher Appreciation Week. 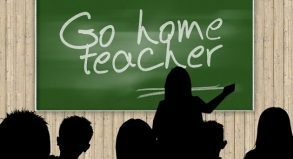 But even though the five days of nationally honoring educators has come and gone, teachers can and should continue to be recognized and supported outside the second week of May. In order to acknowledge what they really need—and deserve—we need to listen to their voices and restore respect for their choices.